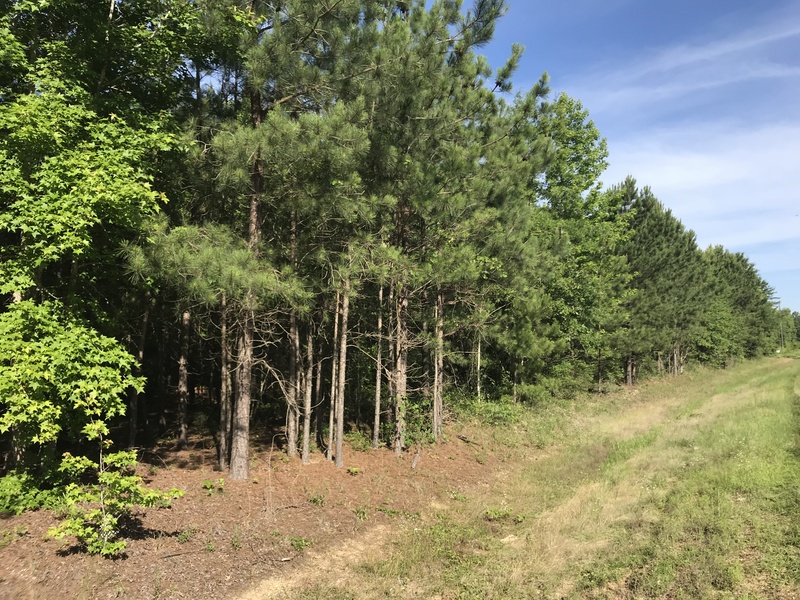 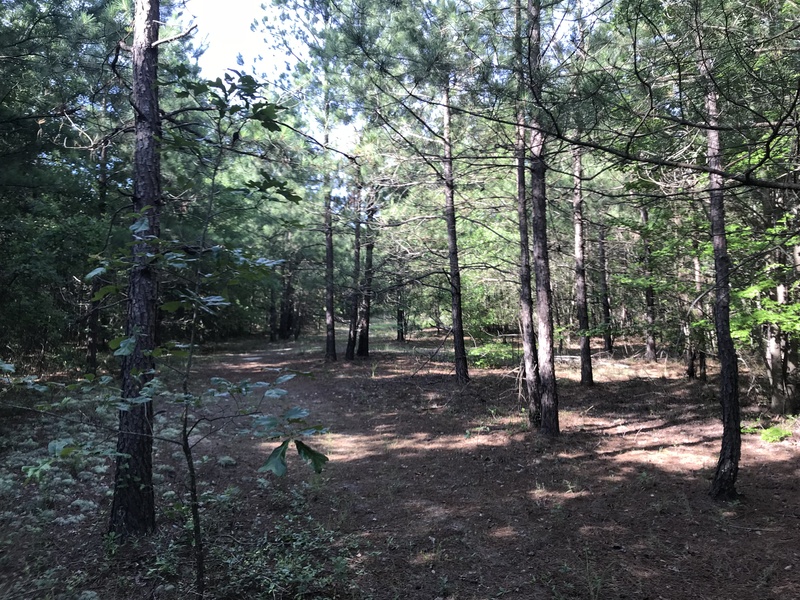 Located in Northwest Burke County this property is in a prime location for a homesite. 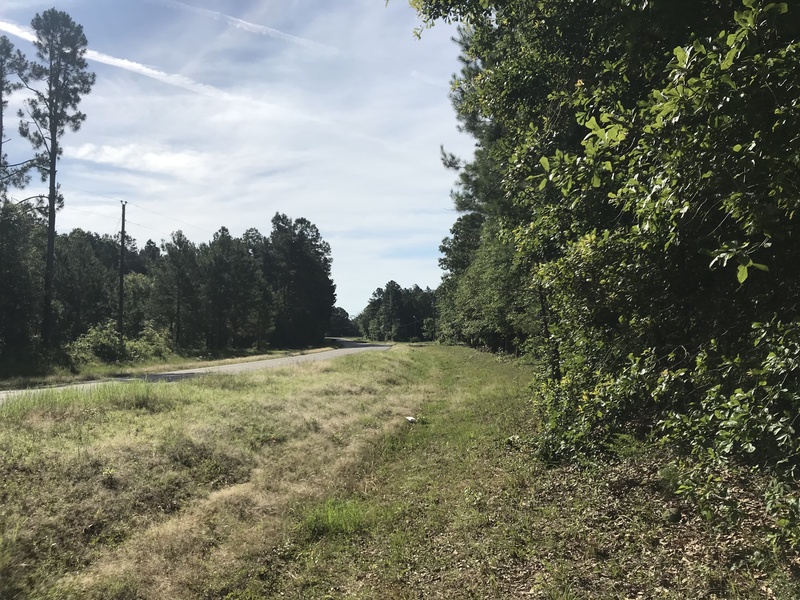 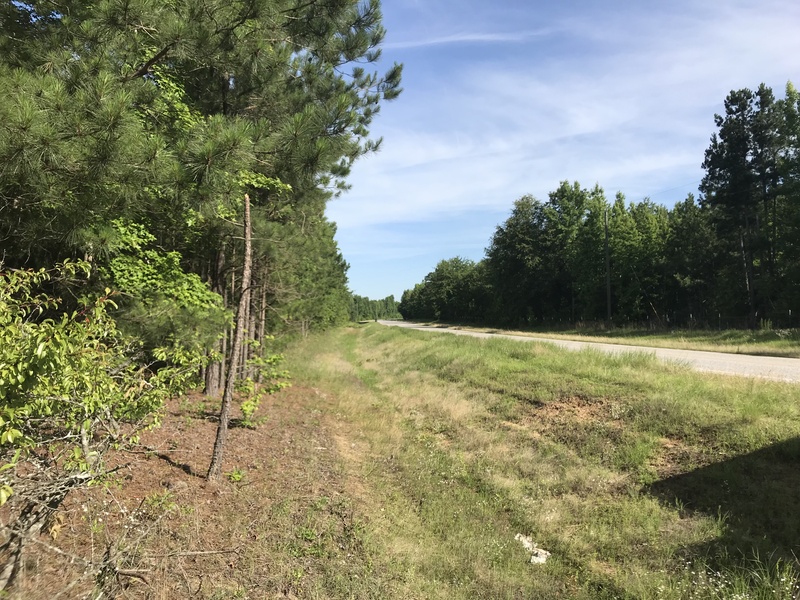 Just a short drive from Waynesboro, Fort Gordon, Hephzibah and Augusta with nice paved road frontage. 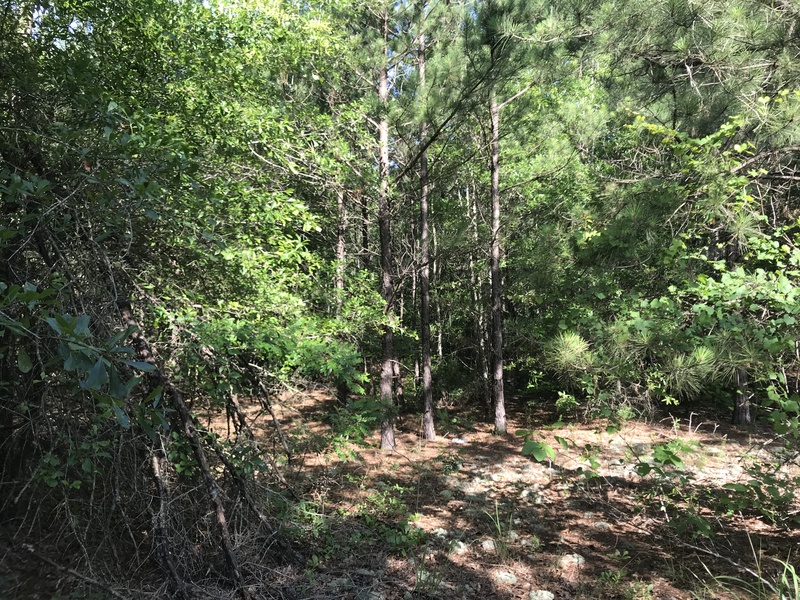 The tract is covered with a nice mix of pine and hardwood trees with power acess on the front of the parcel. 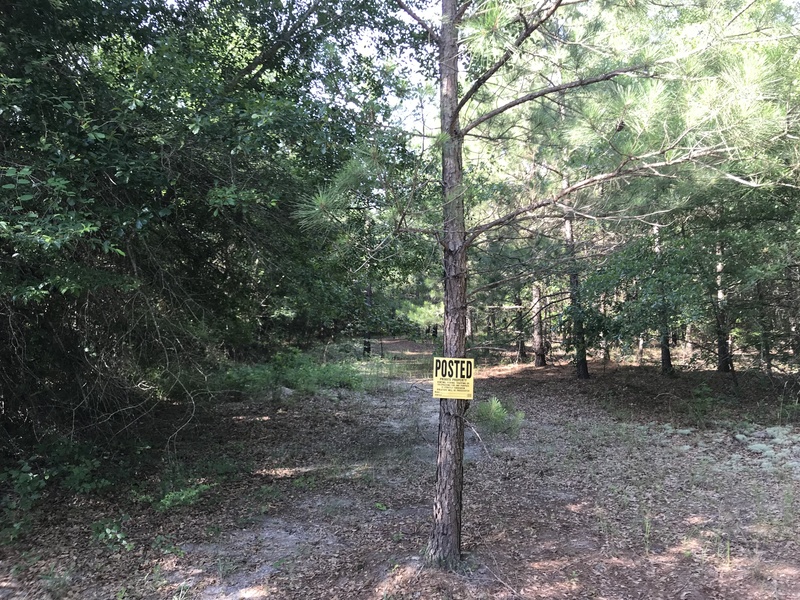 A small ATV trail runs through the property and could easily be made into a driveway. 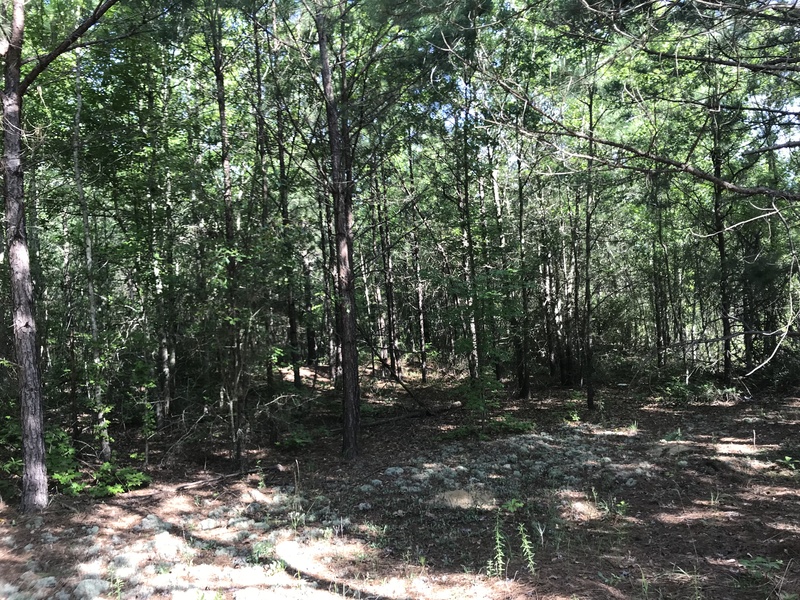 Please call to set up a showing.